A potential user’s trust level is low when they first land on a web page. They are looking for any reason to leave. They will probably leave if they are bombarded with a newsletter pop-up, a confusing navigation, difficult form, etc. before they are given any value. Reciprocity occurs when an individual responds to a positive action with another positive action. Achieving reciprocity can be done in a number of ways. The designer should determine the value they can provide before the user interacts with the product, as well as how they can provide value throughout the flow. Below is a list of subtle things a designer can do to promote reciprocity. Inbound marketing can be a very effective way to drive conversions. It works well in niche markets where the company can become an authority on a topic. Potential users will probably visit many times before they become aware of the end product. It is important to promote the product in some posts so people know that it exists. UXPin, the design prototyping app, does this by creating free PDFs on design topics. Creating an online community requires a lot of time and effort, but once the fire is set it will burn for years. Building a community is similar to inbound marketing because people participate in it without the explicit understanding that a product is supporting it. 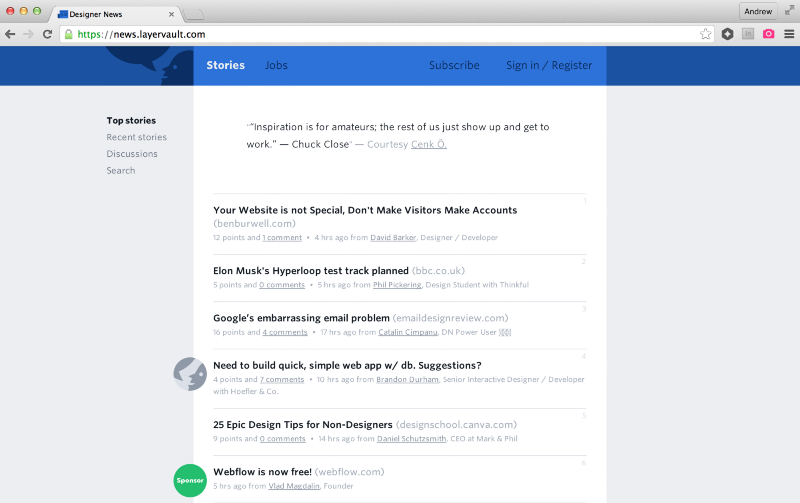 LayerVault, the file versioning software, built a vibrant community of designers and developers called Designer News. Giving the product out for free and charging for heavy usage and/or more features is an effective model to invoke reciprocity. 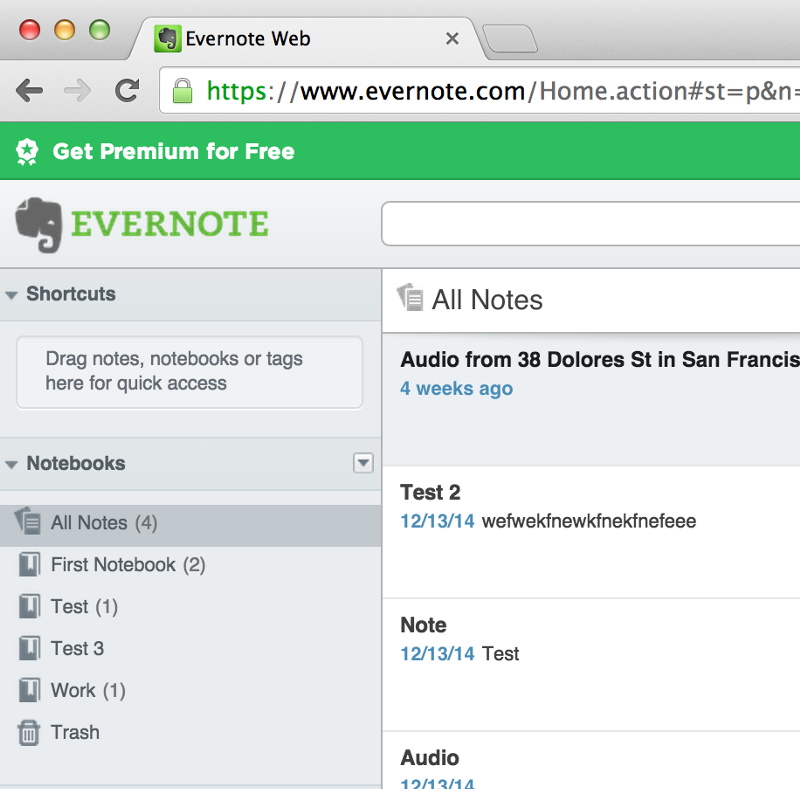 Evernote, the productivity app, has mastered the freemium model. They provide a robust product for free, and charge for advanced features. Once the user has used the product for a couple weeks they can’t help the feeling to pay for it. 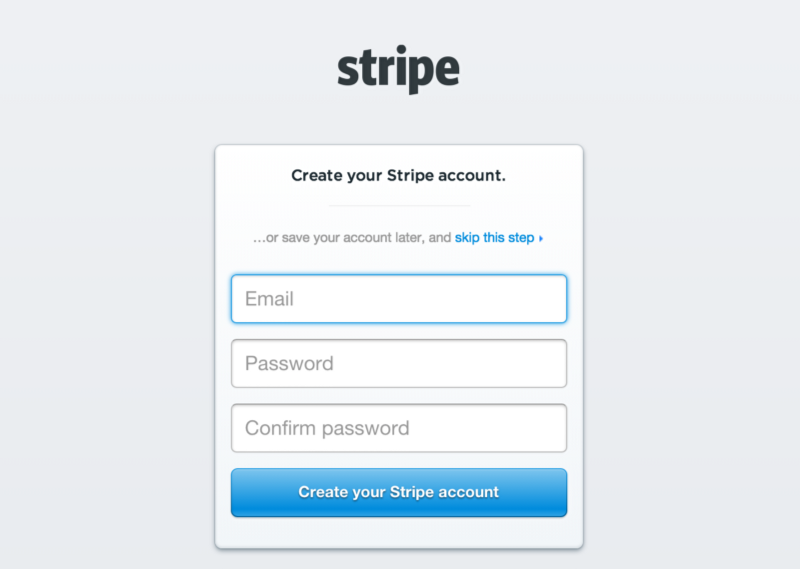 Stripe allows users to skip the sign-up process and view a live demo of their product. People want to see the product before they use it. 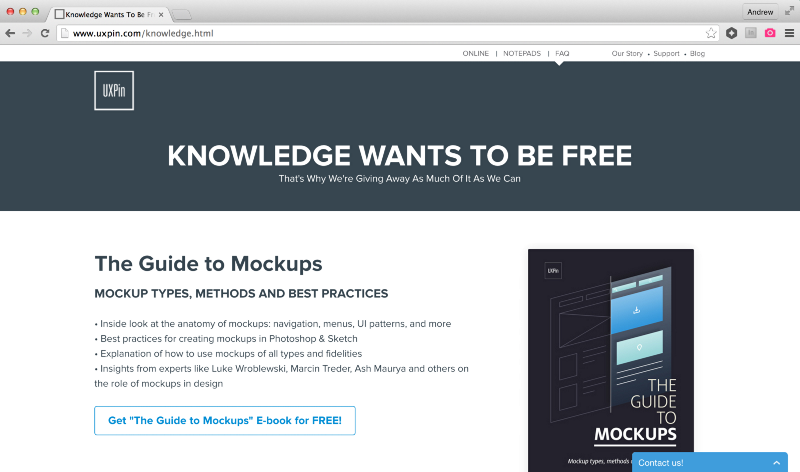 Providing a live demo can be more effective in driving conversions than any marketing page. Stripe, the online payments API, does this by providing a link to a live demo on their sign-up page. People who aren’t 100% sure they want to give up their email are welcomed to see the product in action before creating an account. This isn’t a clear-cut example of reciprocity, but it does tell the user that the company understands their need to see the product in action. Don’t make someone part with their time, money, or information until you have set a positive tone. The first interaction should be surprisingly simple. 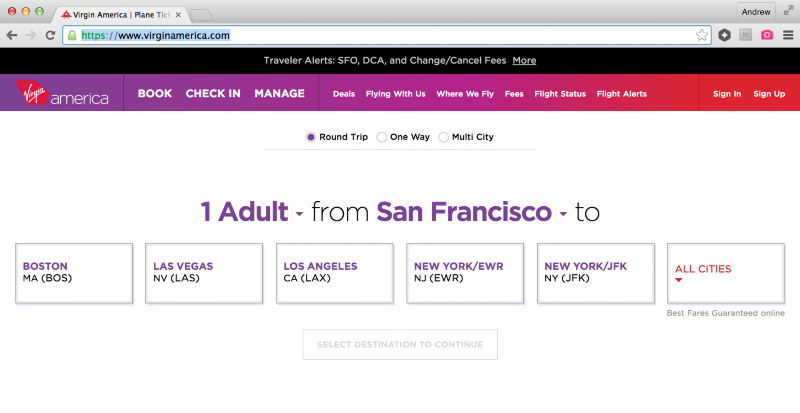 Virgin America, the airline company, does this well with their online booking website that walks a user through the steps needed to request a flight ticket. Again, this isn’t a pure example of reciprocity, but it does show the care Virgin America puts into their customer experience. Reciprocity is best when it is subtle. Designer should think of how to achieve reciprocity in ways that feel intuitive for their product. If the product/website gives in small ways the company will receive the things it needs from its users.